TorqStorm Gives Chance To Win Free Supercharger at Both LS Fests! During this year’s Holley LS Fest West in Las Vegas, NV (4-6 May) and also Holley’s LS Fest Bowling Green, KY (7-9 Sept), TorqStorm will give away a centrifugal supercharger kit at each event to participants in the Rumble Index Class. The participant with the best package—that is, driver’s reaction time and deviation from dial-in—in the first round will win a supercharger. Valued at $2,800, the two winners can select any TorqStorm model currently available. The awards are accessible to any vehicle, including the 5th generation Camaro, C7 Corvette or any full-bodied vehicle powered by a GM LS-style (or current generation LT) power plant. Dragsters, Roadsters and Altered-style cars are prohibited. All races are regulated by a .500 Pro Tree and in an index format. Indexes will be on .25 breaks with Elapsed Times of 11.00 – 15.00 seconds. This will be an ALL RUN qualifying format. Vehicles are required to be of stock appearance and with stock body. Rental cars are prohibited. All vehicles MUST pass NHRA\IHRA safety inspection for ET and speed. Vehicles must be driven to staging and to scales, but can be towed after scales. Trans brake mechanisms are prohibited. 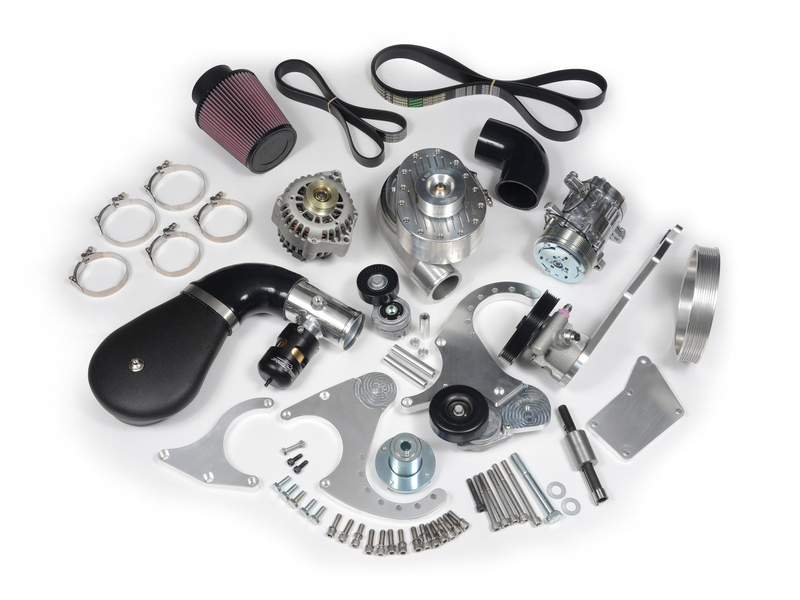 TorqStorm’s billet aluminum centrifugal superchargers increase a stock engine’s power output by an average of 40 percent. They function by blowing through a fuel-injection throttle body or carburetor. 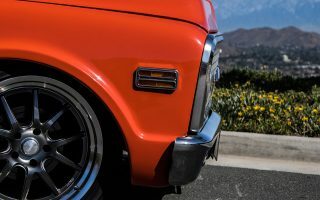 The supercharger, which is covered by a limited life-time warranty, initiates its boost range at around 1,850rpm carrying it to 6,500, instead of the more usual 3,000rpm to 5,200. This increase in operating efficiency is accomplished by a revised configuration of the compressor wheel. Flowing sufficient air to support 700+hp, TorqStorm’s gearbox and bearing housing are constructed from 6061-T6 billet aluminum alloy rather than a cast enclosure. Further, they use a turbo-style V-band clamp on the compressor cover. This means the compressor outlet port can be rotated through 360 degrees, providing easy routing of boosted air to the bonnet or intercooler.